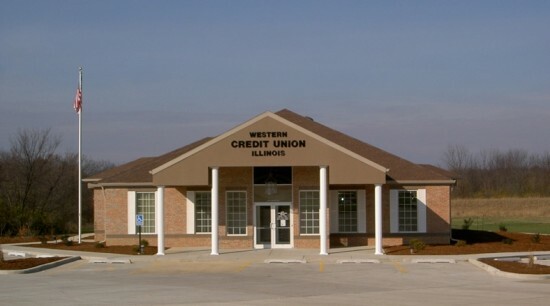 Western Illinois Credit Union is a not-for-profit cooperative owned by its members. The intent of fees being charged for services is to help recoup costs the credit union pays for the services offered. If you have any questions, please contact us. All fees effective January 2018. *Effective 08/2013 we are no longer part of the Co-Op ATM program.